Soups and Stews: Koreans love their soups and stews and itu2019s not hard to see why. 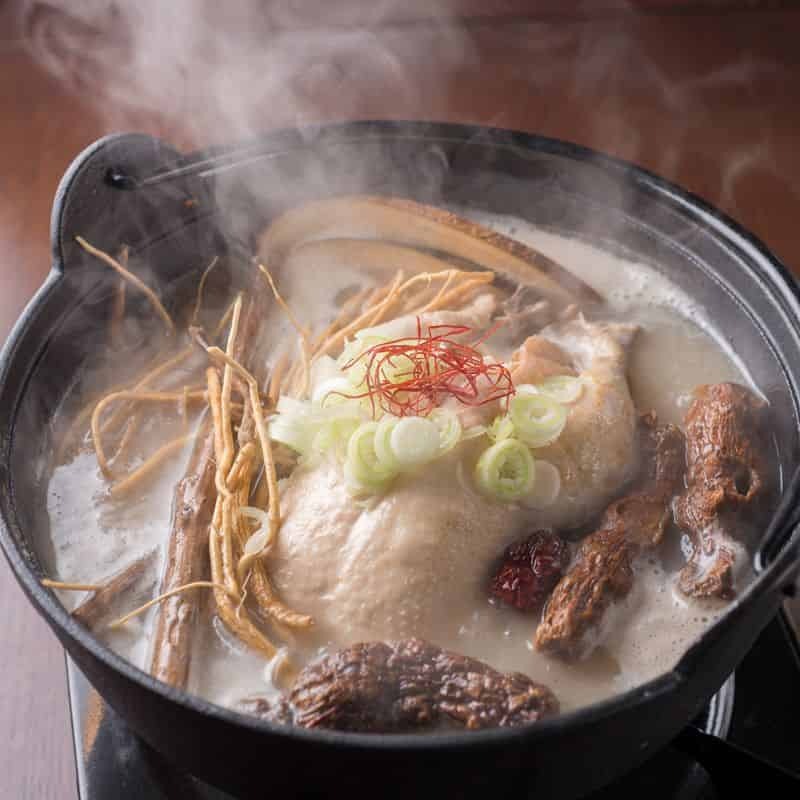 Rich in nutrients, soups such as gom tang (oxtail soup) and samgyetang (ginseng chicken soup) provide a host of health benefits. 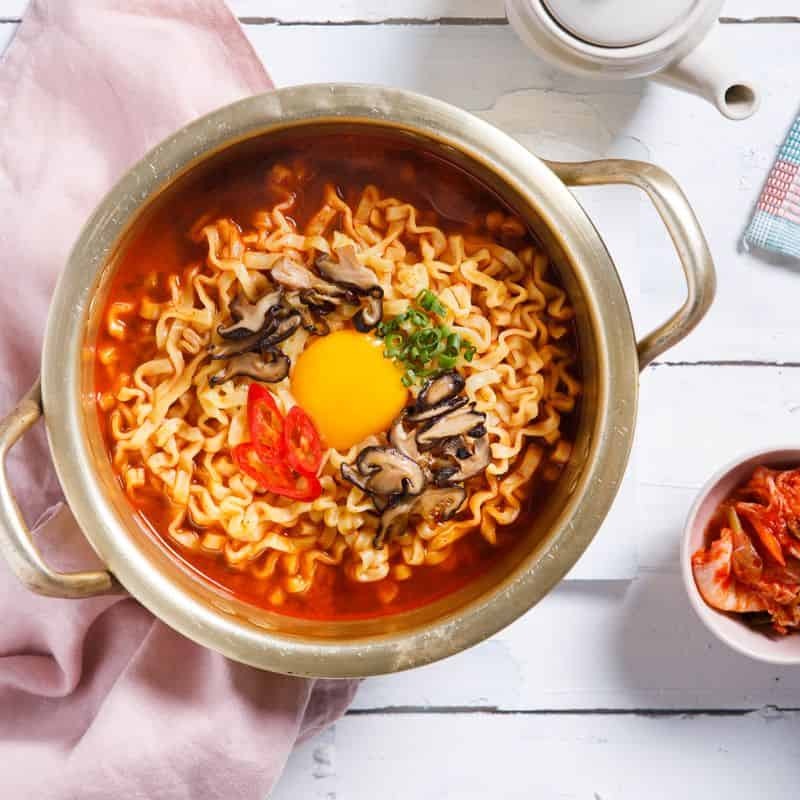 Meanwhile, Korean stews such as kimchi jjigae, doenjang jjigae (soybean paste stew), sundubu jjigae (soft tofu stew) and budae jjigae (army stew) come bursting with ingredients, perfect for a hearty meal. 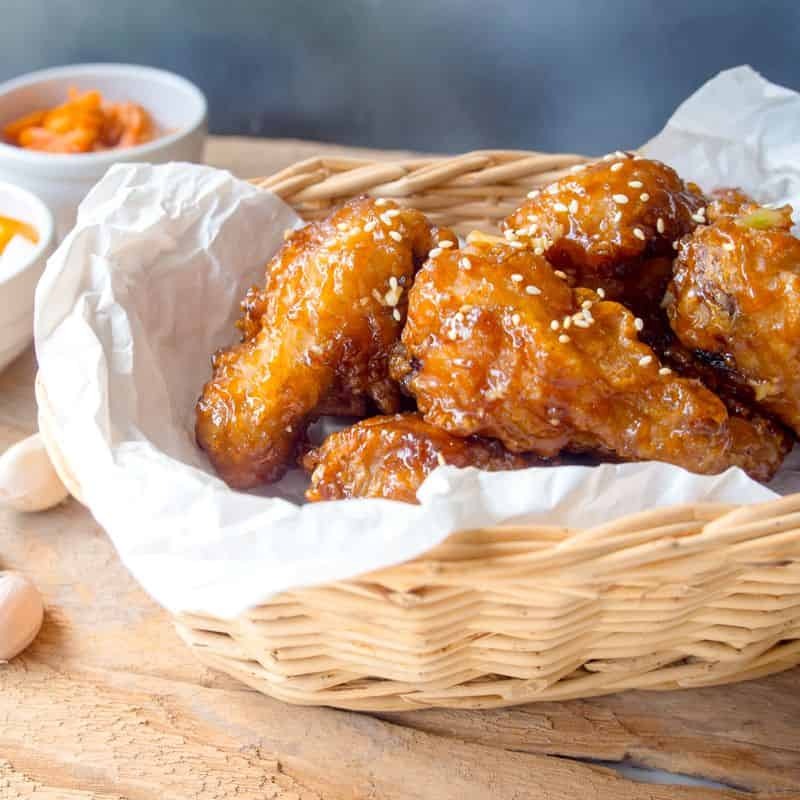 Bonchon: Sink your teeth into Bonchonu2019s tasty original recipe chicken, or choose from a variety of Korean favourites such as ramyeon, jjajangmyeon and japchae. With GrabFoodu2019s food delivery app, it is easy to get your fill of exciting Korean food. Order in, kick back and relax as you catch up on your favourite Korean drama while indulging in authentic Korean cuisine. Youu2019ll feel as though youu2019ve been transported to the land of your idols.